Automate shipping decisions to select the lowest cost, a preferred carrier, or custom dimensions for every order. Efficient shipping management, fully automated. 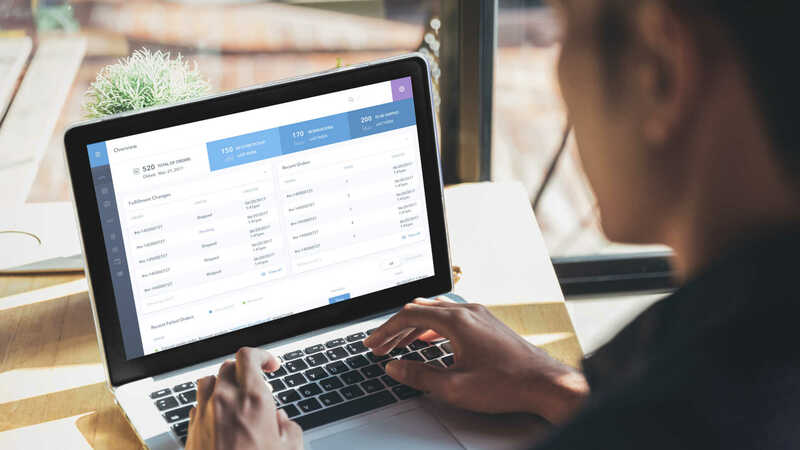 With 100+ global shipping carriers and powerful automation, you have a wide variety of options and the tools to get the best fit for each order. Skip the decision making and rate shopping - it’s all automated for you using sophisticated rule sets. Free up valuable time for key operations and functions, and let the system handle the mundane details. Shipping effectively means balancing costs with getting products to customers quickly. Sometimes there are exceptions for certain types of goods (refrigerated, fragile, etc), and these special cases can wreak havoc on a finely tuned system, or absolutely destroy a haphazard one. While your staff knows how to choose the best carrier and packing materials (because they do it all the time) they may not be transferring that information to other employees or locations. Institutional knowledge needs to be spread, since it will help the entire company. These processes need to be organized, repeatable, or followed by all, or they’ll cost you in time, money, and customer satisfaction. Rate shopping doesn’t compare all shipping carriers. Different employees have different processes. Shipping isn’t always done using the most efficient location or shipping carrier. If this is the case for you, here’s how you’d use SkuNexus. 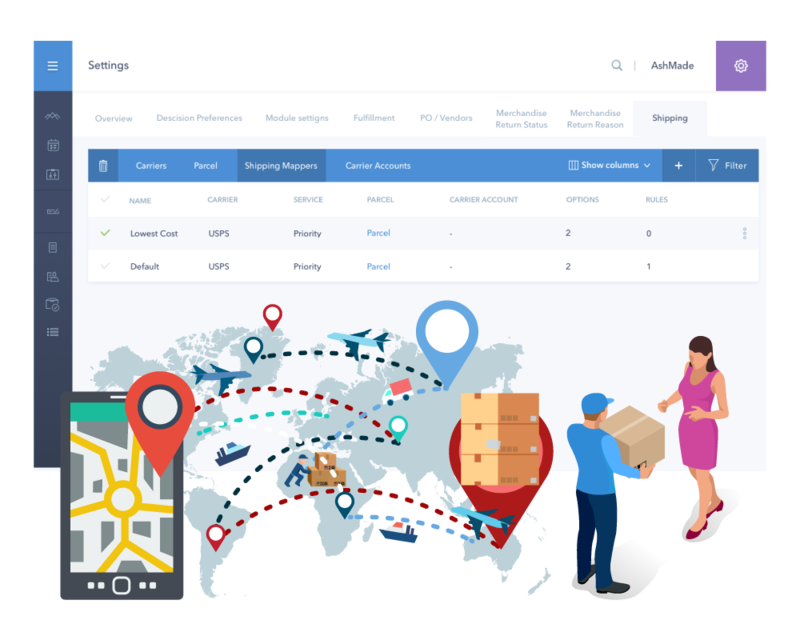 SkuNexus gives you complete control over which carriers you use, how employees carry out their tasks, how fulfillment is completed, which locations are used, and even more. It does all this to get the most efficient option for shipping, whether that’s a specific carrier, the lowest cost, or the fastest delivery, and to get products to customers quickly. Extensive customization means that refrigerated, frozen, perishable, or fragile products are packed and shipped in a way conducive to their needs. Automate the best shipping decisions your company makes in a comprehensive platform by using Shipping Option Mappers to assign shipping carriers for specific order or product types. Watch your productivity soar, your costs decrease, and focus your employees’ efforts on doing their jobs well and innovating new and better processes. Instantly compare carrier rates, or choose the most efficient shipping carrier and service. 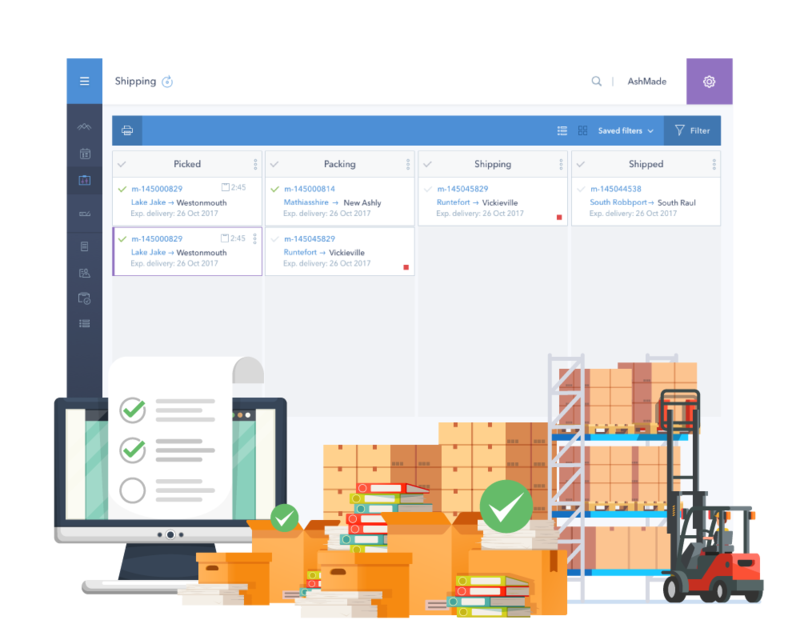 Automate the best shipping and fulfillment processes to free up time for key employees. Always ship from the location closest to the customer (or another specified location). 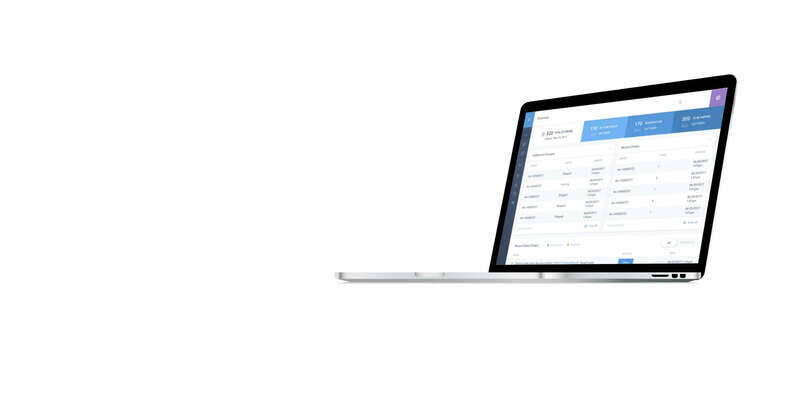 Route omnichannel orders to specific carriers, service packages, or cost profiles. Combine item weights, dimensions, and speciality packaging to narrow down box sizes and packing materials. Customize shipping labels to your brand. Shipping Option Mappers allow you to segment and route orders to specific carriers or services. Automate batch label printing for when it’s most convenient. Connections to other systems means customers are updated minutes after a shipping label is created. 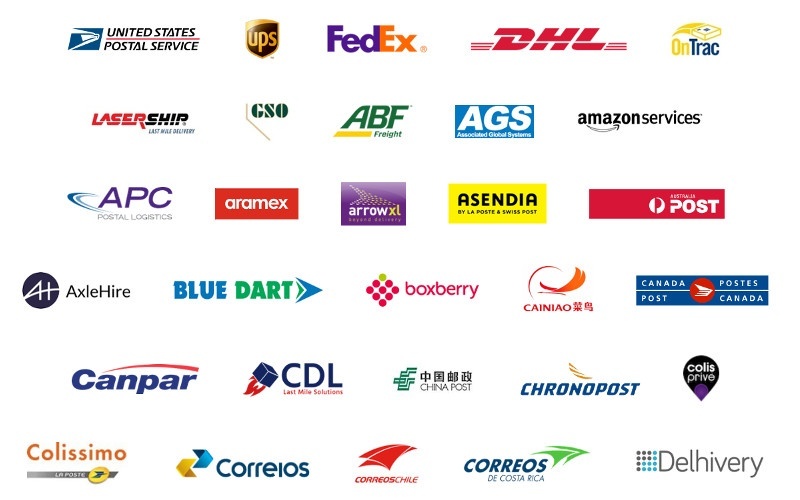 Integrated with 100+ global shipping carriers. Ecommerce platforms, marketplaces, drop-shippers, 3PLs. Useful for anyone on the team - customer service, fulfillment, vendors, and managers. Automate your best shipping decisions and save yourself some cash. Schedule a short product demo to see these powerful features in action.